Yancy’s praise songs for children are wonderful to point kids to Jesus. They are kids friendly and encouraging to children since they show that God does love them. At the same time, they are energetic because God made kids to move. The cartoon characters in the videos engage the children and encourage them to sing along. 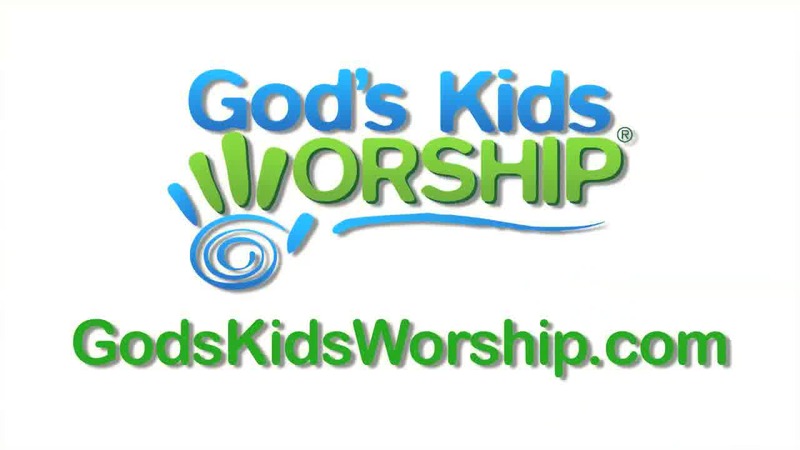 At God's Kids Worship we bring you the best songs, not every song. Praise the Lord Every Day - This is an action-filled song all about praising the Lord. You’ll get to move and wiggle from your head to your toes. The bridge features the classic “Hallelu Hallelujah” chorus too. You and your kids will LOVE this song. Shout! (New Year Mix) - This is a new version of one of Yancy’s most popular songs. She put a new musical sound and spin to the song that’s all about getting loud and shouting “I love Jesus” and “God is good”. This is a song that kids love and it will put a smile on your face too. Stop and Go - Stop and Go. Listen and Obey.  This song is upbeat, fun and will surely encourage a game of Freeze as you shout “stop and go”. Mostly kids will learn the importance of listening to God’s voice and doing what He asks them to do. Super Wonderful - Kids love superheroes! This song celebrates the greatest one ever, our super wonderful God. 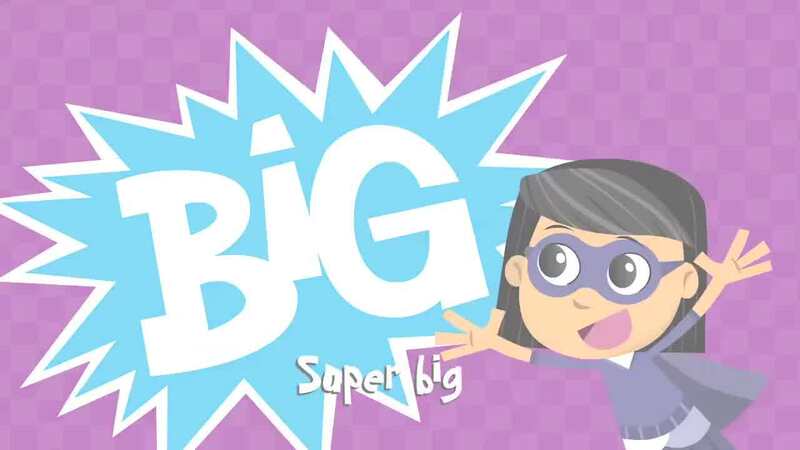 Kids will have fun while being reminded of how strong, big and great God is! 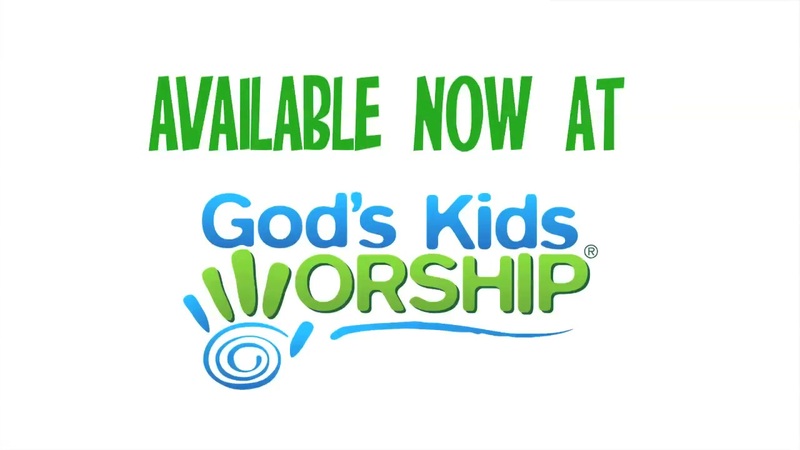 To God Be The Glory (Doxology) - From the Kidmin Worship series. This is a fun and upbeat arrangement of the hymn by Fanny Crosby. The song begins and ends with the Doxology. This song is a great way to introduce hymns to your ministry in a fun and active way. We Believe - From the Kidmin Worship series. Made popular by the Newsboys. 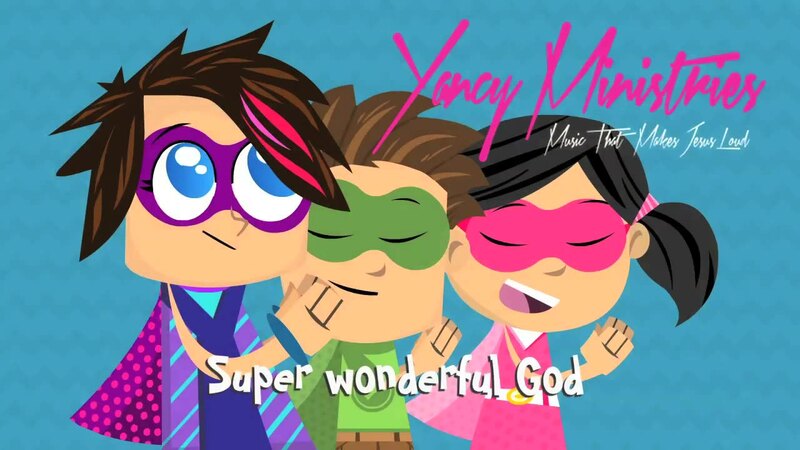 Yancy put her spin on this worship anthem. We think it’s a powerful confession for students to learn, sing about and know what they believe!